I am fluent in English and Cantonese, and Mandarin is my second language (so I have a bit of an accent). 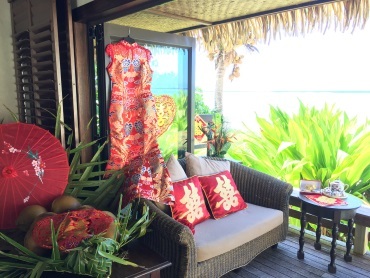 When should you use a Chinese celebrant? 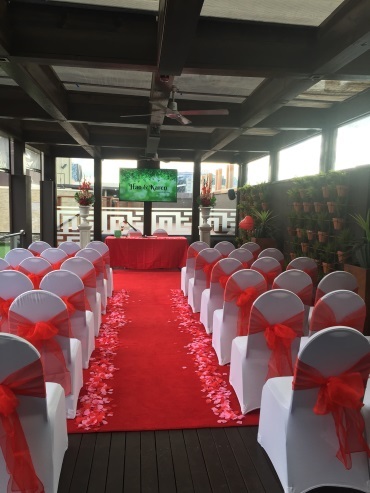 If either of the partner or the witnesses do not have a competent grasp of English, a Chinese celebrant needs to be used or a NATTI approved translator needs to be hired (which will usually be more expensive than just hiring a Chinese celebrant). 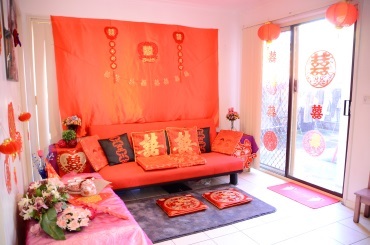 Otherwise, having a Chinese celebrant is just sometimes nicer because I can conduct the ceremony in a language you and your family or friends usually liaise with and I also have a much better understanding on the cultural background and needs of Chinese (for example, I may edit more heavily knowing there are parents and relatives present with stories from friends). I take great care in my translations to ensure it is a good balance between people understanding what is happening and dragging the ceremony on for too long. 1) Can understand only one language, and who they are to the couple. 2) Can understand both/all languages, and who they are to the couple. It also depends on which readings you have chosen. For example, letters to parents/family I will always read out in the language the bride or groom speaks to their parents in and then I will summarise just the funny and interesting childhood stories for the rest of the guests rather than the whole letter. How much of the remaining ceremony I translate depends on which other readings you have chosen, and what languages the proportion of your guests understands. In some cases the entire ceremony is conducted in Chinese. I have taken the precaution to use a lawyer to approve the translations of the legal wordings I use in my ceremonies to ensure the legality of my ceremonies. Read below a testimonial from a couple who were very excited when they found out I could conduct the whole ceremony in Chinese. 好多谢你答应为我们主持这次婚礼登记仪式，同时也好多谢你那么专业和那么有耐心为我们完成我们的演讲词。我们的家人和朋友都很开心很感动， 当然Andy和我当天很幸福很幸福的在你的带领下迈向了我们人生的第二阶段。我们现在很开心的享受着二人世界， 很多谢你给我们那么好的回忆。我们也希望你们家庭幸福， all the best. 希望你能一直保持对这份工作的热情和冲劲。最后我们有些照片是想和你分享的。 提早和你说声: Merry Christmas and Happy New Year!! !